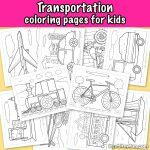 Kids love to color. They love dressing up for Halloween as well. What do you get when you combine both of those joys? 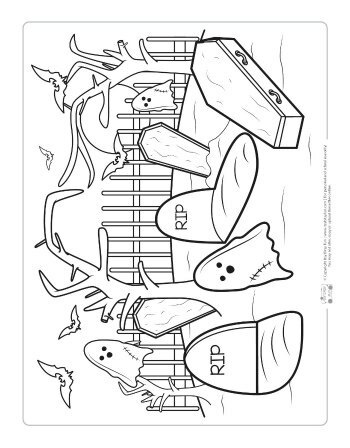 You get Halloween coloring pages for kids. 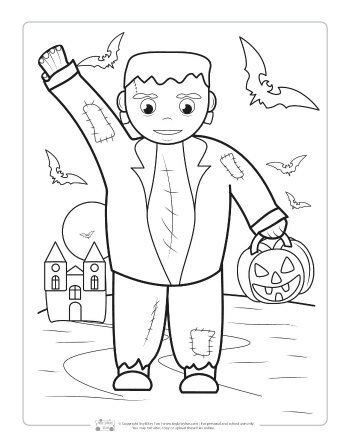 These free coloring pages for kids depict all sorts of classic, timeless and iconic Halloween images. 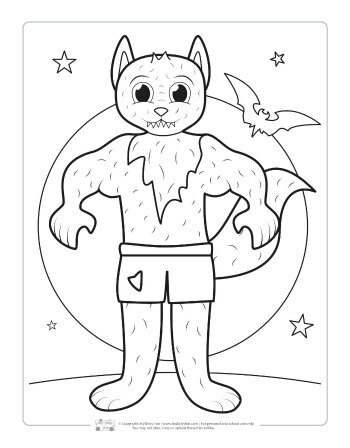 Check out our other free coloring pages for kids. 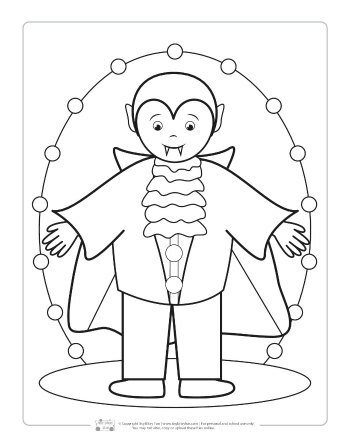 These coloring pages can come in handy for parents and teachers alike. They’re suitable for children of all age groups as well. 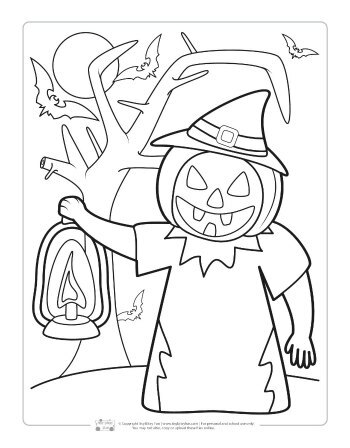 Young and bright-eyed preschool students can color these festive pages. Kindergarteners can do the same. 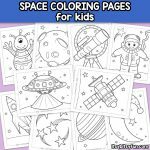 These pages can even be enjoyable for kids who are a lot older than that. 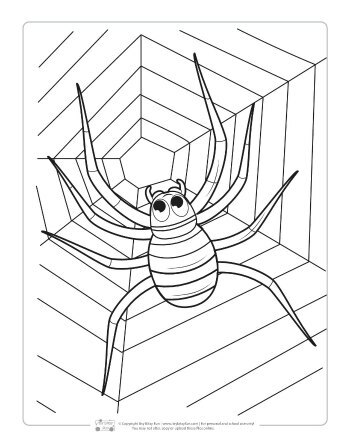 The drawings that are seen on these pages can make kids feel wide-eyed wonder. They can make them feel excited about Halloween activities such as trick-or-treating in the evening and feasting on candies of all varieties. 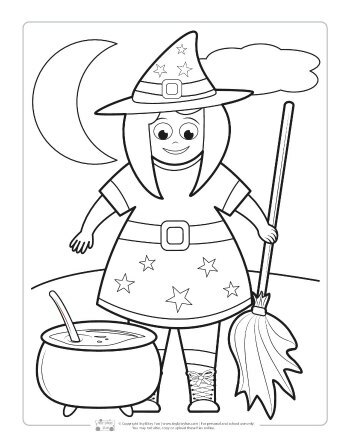 What kinds of images are on display on these printable coloring pages for kids? 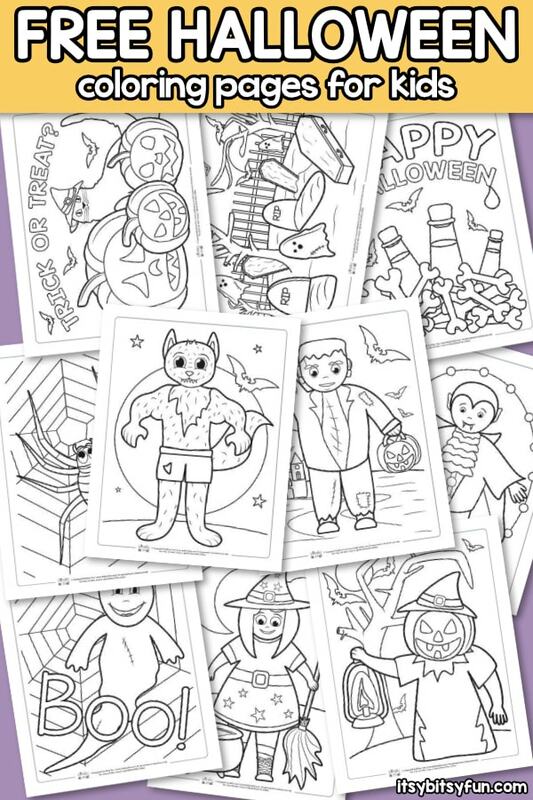 Children can enjoy images of jack-o-lanterns, vampires, witches, black cats, spiders, bats, bones, ghosts and graves galore. These pictures all illustrate the true spirit of Halloween. 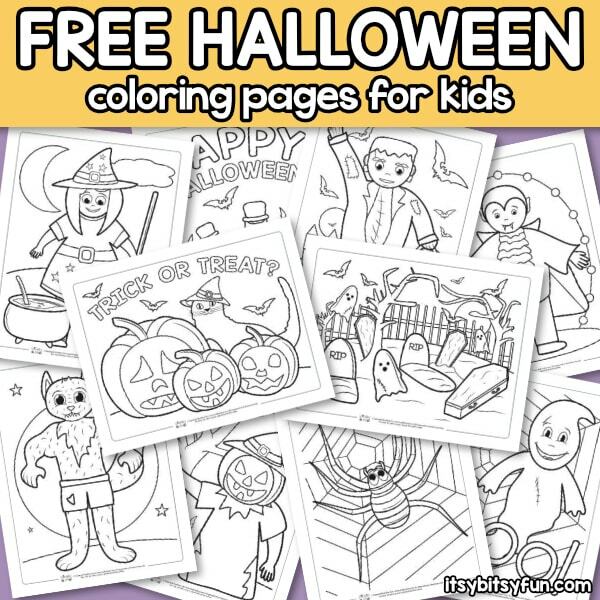 Kids can have a blast coloring them all in. 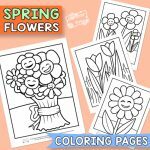 Coloring can be an amazing rainy day activity for youngsters. 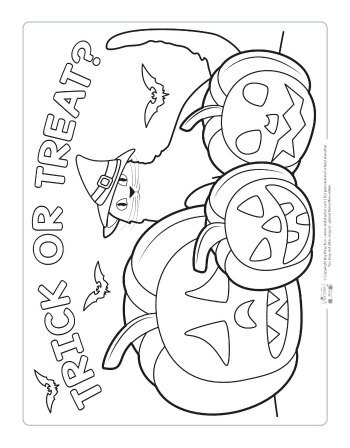 They can color at home after they successfully complete homework. They can color in class after they turn in tests and papers as well. 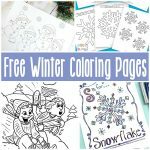 Coloring is more than just fun for kids. It’s also an activity that can help stimulate their imaginations and brains. It can bring out their artistic and imaginative sides. It can be a good thing for kids who are thinking about working in the art field someday. 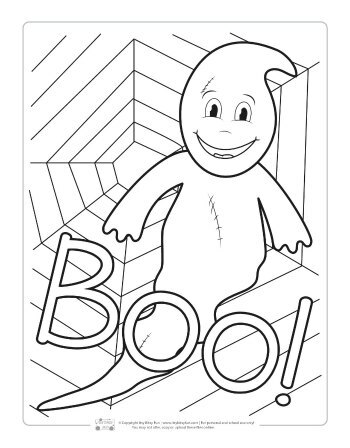 Parents and teachers who want to keep these coloring pages in tiptop condition can choose to laminate them. Laminating these pages can safeguard them from lingering water damage and more. 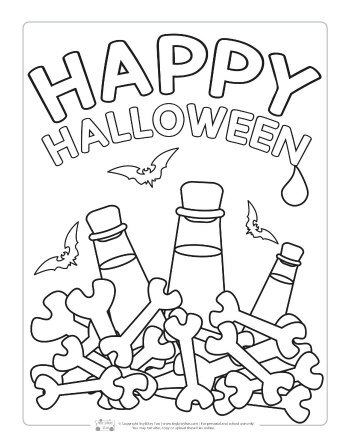 Get your Coloring Pages – Halloween here.